Earlier this month we gave you 6 Must-Have Blank T Shirt Templates. 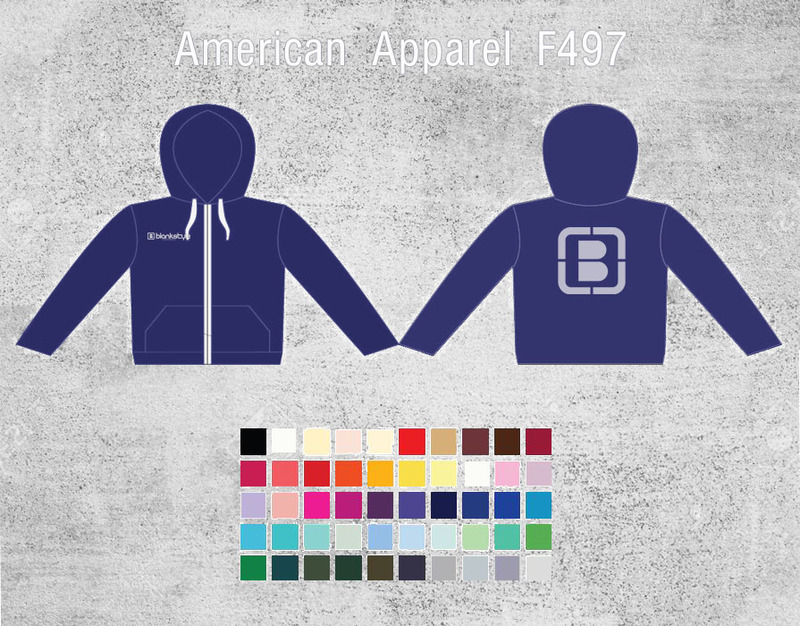 Now we’ve got the same easy-to-use files for zip-up and pullover Blank Hoodie Templates! Using templates to create your mock ups is great for showing what your finished products will look like. 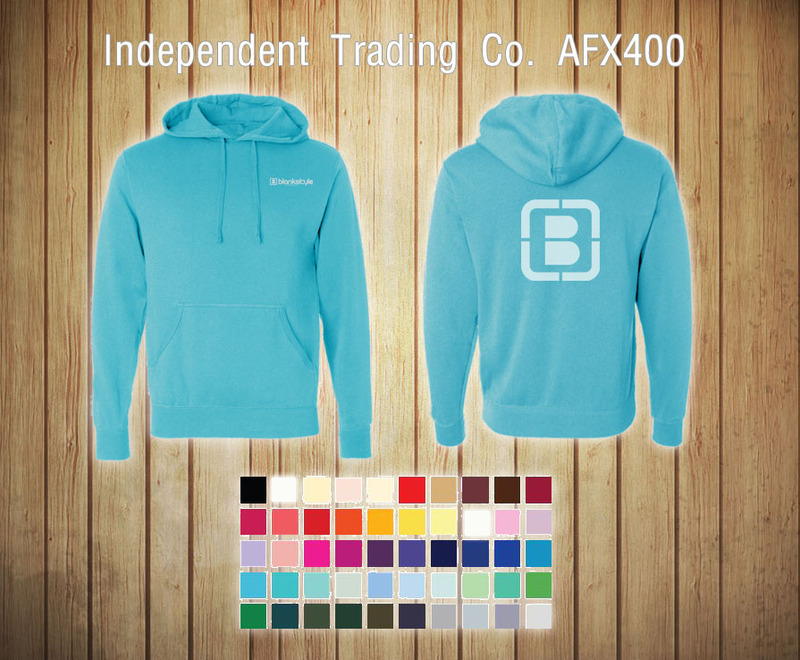 All you have to do is download the file, place your vectored designs and edit the color of the hoodie. You can even add a background to customize your presentation! Create your mock-ups using Illustrator, Photoshop or a similar editing program. There are many benefits to taking the time to do this. Having a printout of your products in a look book or line sheet allows you to shop your designs around to wholesale buyers. You can even use these templates as a substitute for product shots or model images on your e-store! Show off your designs to customers and start bringing in orders—all before you actually print! If you’re looking to get a quote for screen printing but want to see your mock up before you pay, visit our Design Tool! 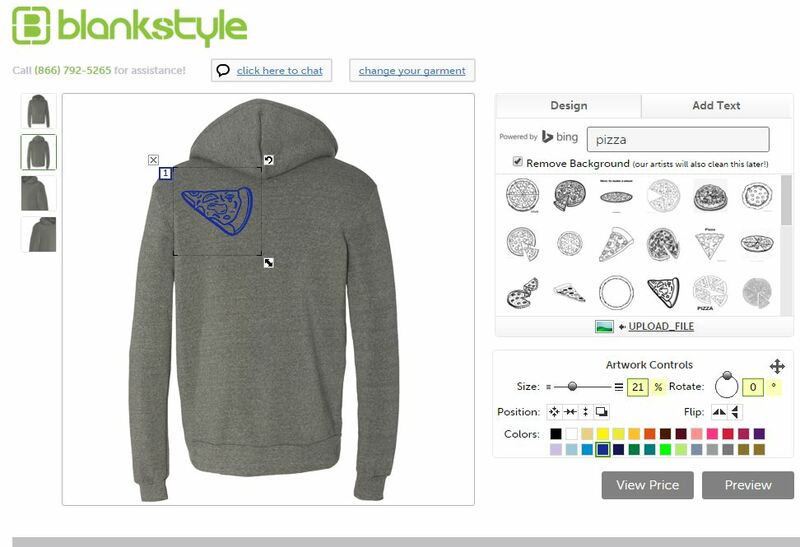 Here you can choose your garments, upload your artwork and start designing. Feel free to toy around with colors and styles until you’ve got it right. You can even get 10% off your order when you check out through the design tool! Creating tees for your charity event is a great way to help build a buzz around your organization and give back to your supporters! Our new friends at You Night recently created some awesome gear for their fashion runway show benefitting cancer survivors. 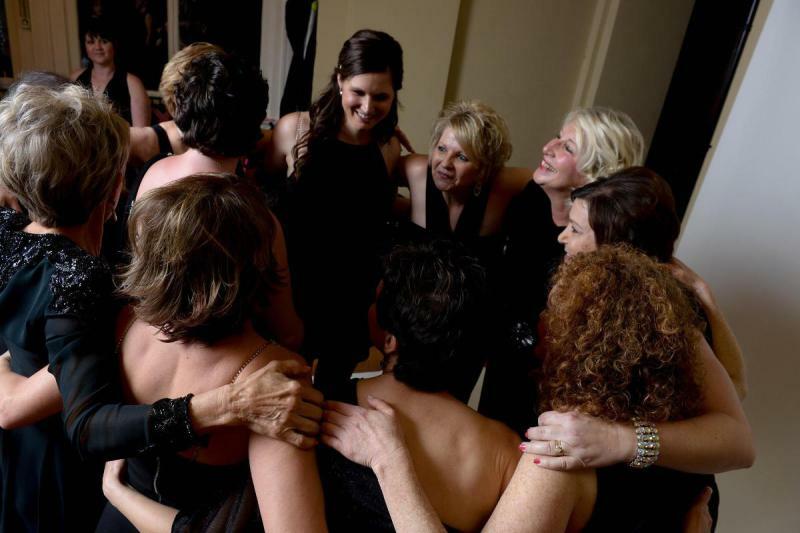 You Night is a Louisiana-based organization dedicated to bringing confidence and empowerment to cancer survivors through their You Night Empowering Experience program, which includes a community fashion show. As models in the show, participants are challenged “to examine their mental, emotional and physical state of mind after cancer” through therapeutic meet ups and stepping outside comfort zones. The program currently has a waiting list to join. 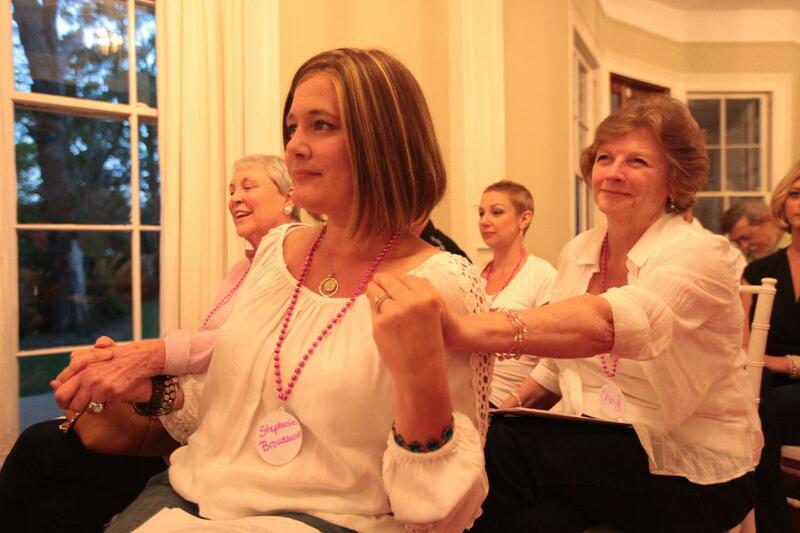 Since 2013, You Night has gained recognition as a growing group of women who continue to fight against the devastating effects cancer can have on survivors and the community. The program’s holistic methods build lasting support and allow these women to forge life-long relationships. Though the multi-faceted course eventually comes to an end, participants are left with a new set of life skills and a new outlook. 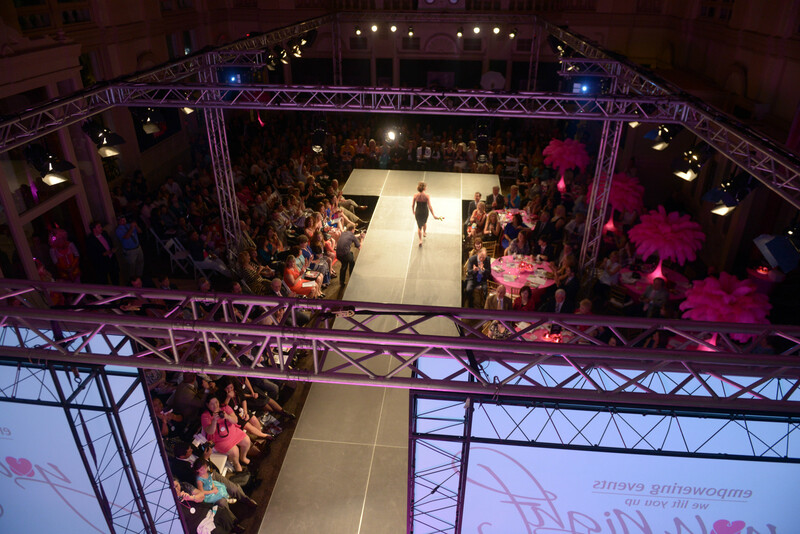 The You Night Cancer Survivor Runway Show is the main event that closes out the program. It’s hosted semiannually, with 100% of the proceeds going to “We Lift You Up,” a program that offers year-round services to survivors. This event strives to bring happiness and wellness back into the models’ lives by offering them a chance to shine in the spotlight, show off their self-esteem and prove to themselves and the world that they will not let cancer bring them down. The event is made possible by their Legacy Partners and through collaborative business sponsorships. Professional salons, boutiques, restaurants, production companies and even model coaches are enlisted to bring their skills and services to the table—creating a one-of-a-kind community based celebration. If you would like to learn more about the Empowerment Program or the You Night Runway Show, please visit younightevents.com and facebook.com/YouNightEvents. Also, please Donate Here! Stay tuned for our blog Printing Tees for your Non Profit: 5 Life-Changing Tips!